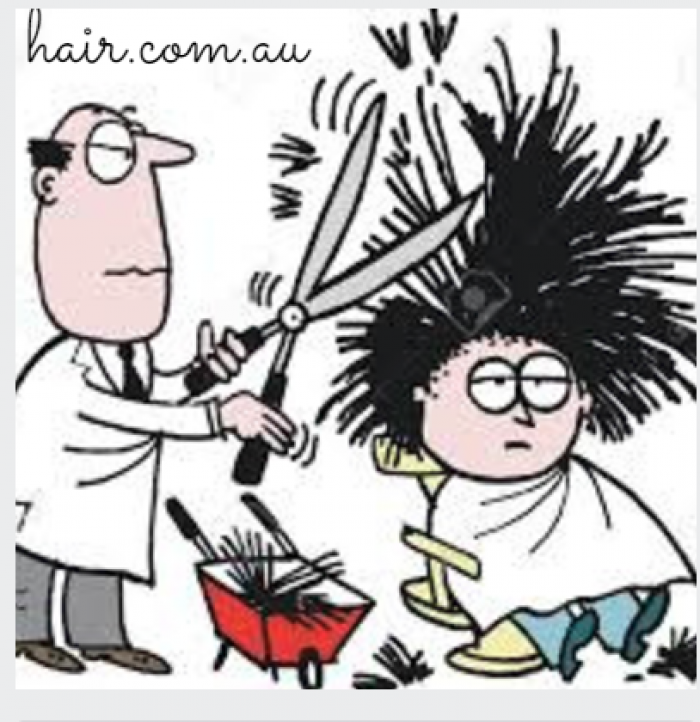 Brisbane is home to numerous famous hair salons. Brisbane or Brissy is known as one of the most populous cities in the Australian state of Queensland, so it’s no surprise that some of the most skilled hairstylers and hairdressers live here. We report on some of the best ones for our readers. 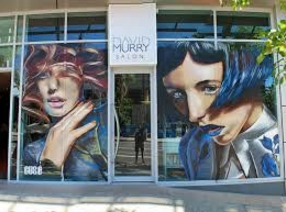 DAVID MURY SALON | BRISBANE, QLD. 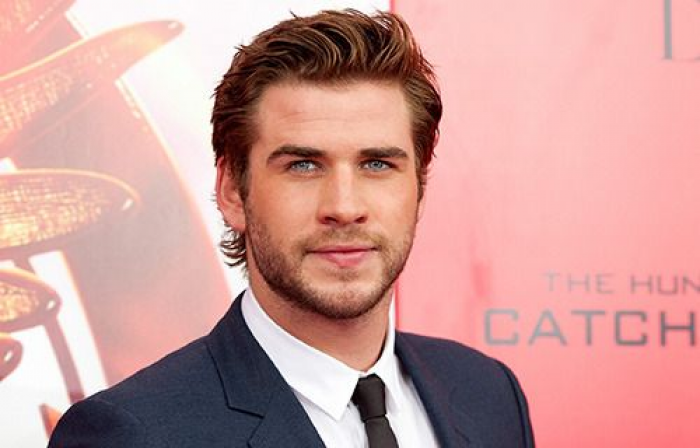 David Murry’s expert hair stylists focus on advice, so they will let you know how to take the best care of your hair. If your hair is in pretty bad shape, they will come up with a tailor-made hair care program to efficiently restore your hair condition and as much as possible bring back the youthful glow and colour to your mane. If you have good hair, then in combination with their skills the world could be your oyster. One of the unique features of this salon is the delicious beverage paired with French-style nougat. Yum! 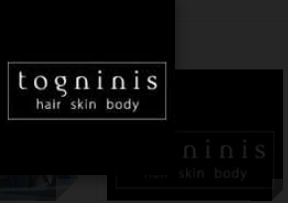 Togninis Hair Skin Body started their operation way back in the 80s. They have been committed since then to creating the perfect individual look which gives you the modern edge you want. 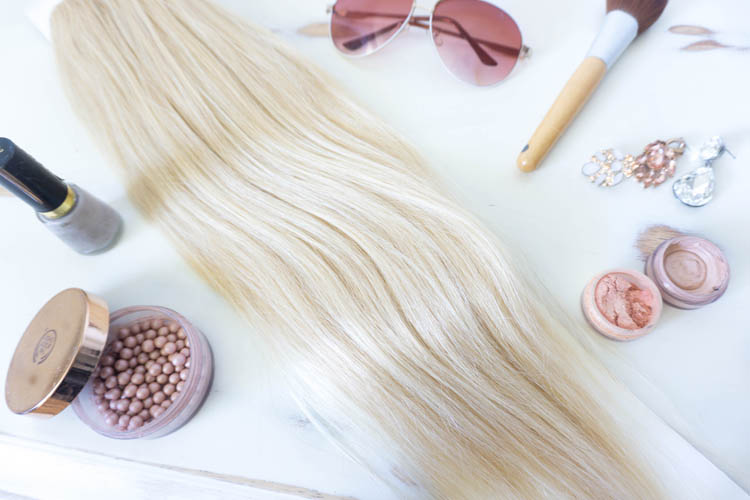 Composed of talented hair stylists and hair assistants, together with countless of years of experience, you can rest assured that when you leave the salon with a hairstyle you love. Vogue Nationale Hairdressing brings you a team of hairdressers with extensive experience coming all the way from the famous Mercedes-Benz Fashion Week Australia shows. This team has also worked with well-known hair brands pushing the boundaries to achieve smart and often edgy looks for their clientele. With a wide range of services available, you can be confident that your hair is in expert hands. This salon is known as one of the best hair colouring salons in the city. They use the top product in combination with exceptional skills to create results that give them a real edge. They use only credible brands such as Pravana Chromasilk, Unite Eurotherapy, KHairPep and many more. 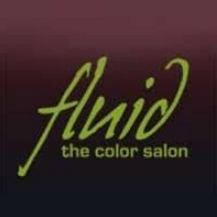 At Fluid, they pride themselves as one of the most innovative colouring salons in the country. Tigerlamb salons give you an intimate and professional boutique experience. Here, you can enjoy expert hair styling with professionals who have worked with Australian models at numerous fashion shows, including the New York Fashion Week, Sydney Fashion Week, and Mercedes-Benz Fashion Festival. This celebrated, high-class salon aims to have each of their customers leaving with the classiest locks after every appointment.